Its good to a healthy light meal after school that won't spoil an appetite for dinner. 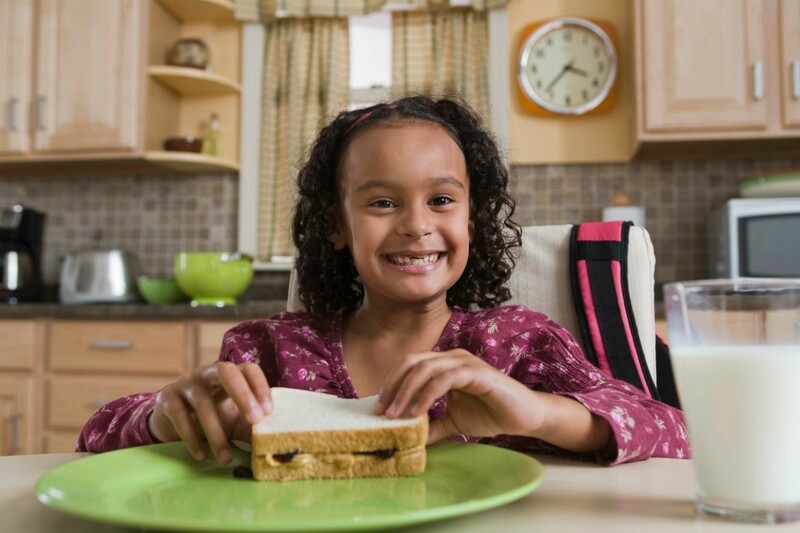 This is a guide about after school snack ideas. Keep snacks in the car. Fill a sandwich bag with pretzels, crackers, cheerios, etc. Keep bottled water also. If you pick up your kids, as I do, they are hungry when they get in the car. This snack gets them to dinner and makes for a more pleasant ride home. I do this! It also saves them from begging to stop by the ice cream shop that we pass on the way home. Of course, Chex mix and trail mix are also good choices. You can also try keeping nuts (peanuts, shelled walnuts or whatever your family prefers) and sunflower seeds, or even roasted pumpkin seeds handy. Anything will work that won't spoil by being kept in the vehicle. In other words, if the trail mix includes chocolate candies, you might want a brand that doesn't have them. Just remember this: on hot days, do not leave bottled water in your car. The chemicals from the plastic bottles can leach into the water. That goes for sodas also.